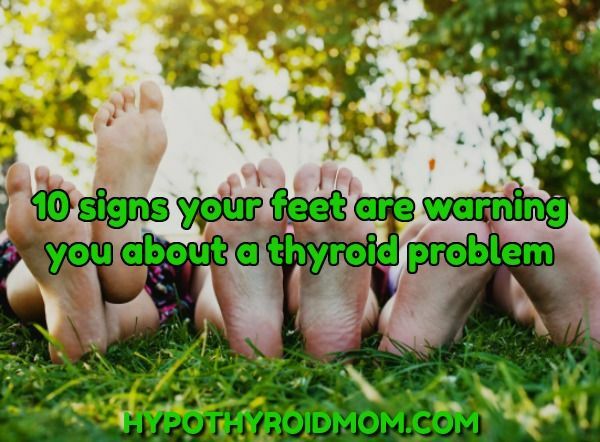 Who knew that little butterfly-shaped thyroid gland at the base of our necks could affect our physical appearance head to toe?! 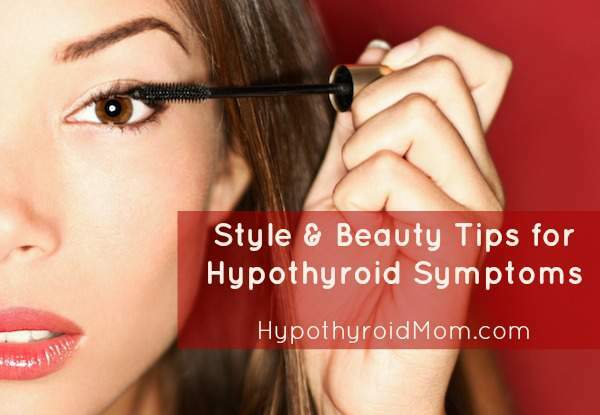 I invited makeup artist Gwen Lewis to share style and beauty tips to help us look FABULOUS despite our hypothyroid symptoms. 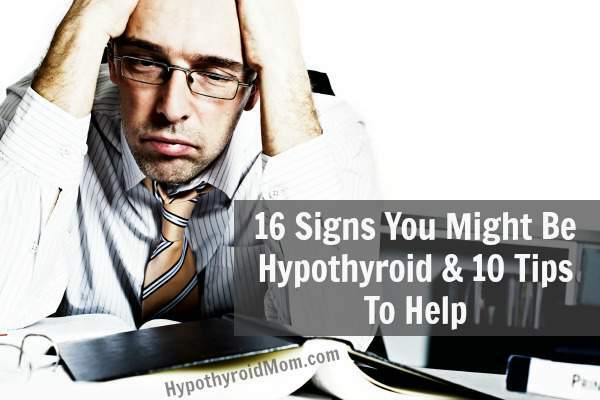 Functional medicine physician Dr. Jill Carnahan shares the top 16 symptoms of hypothyroid and 10 tips to help. 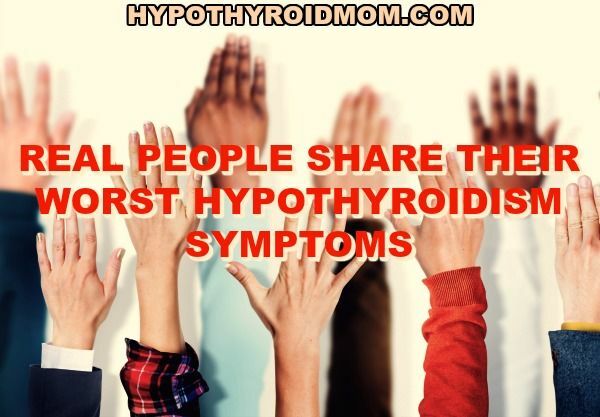 It’s a pleasure to include Jill at Hypothyroid Mom. 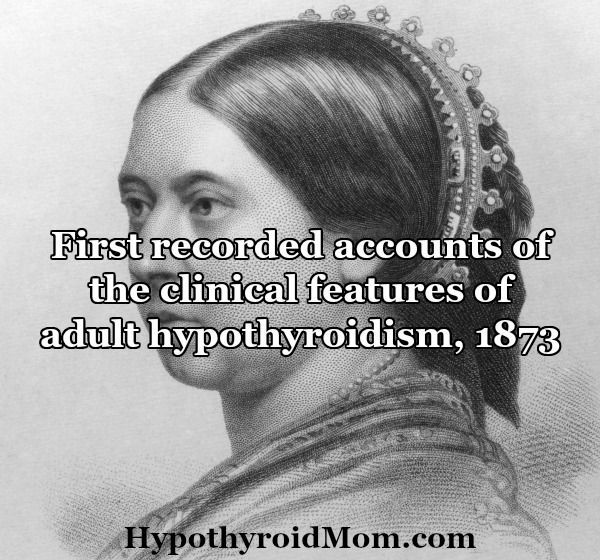 I suspect I had undiagnosed hypothyroidism for most of my life. From a very young age skin conditions including dry itchy skin, itchy flaky scalp, dry frizzy hair, dry cracked heels, loss of the outer third of eyebrows, brittle nails, loss of eyelashes, pale colorless skin, and chronic eczema have been a constant in my life. I went through a period of rapid hair loss that devastated me so much that I spent over one year researching the causes of hair loss to save my own hair. Thankfully with optimal thyroid treatment many of my skin issues have improved. 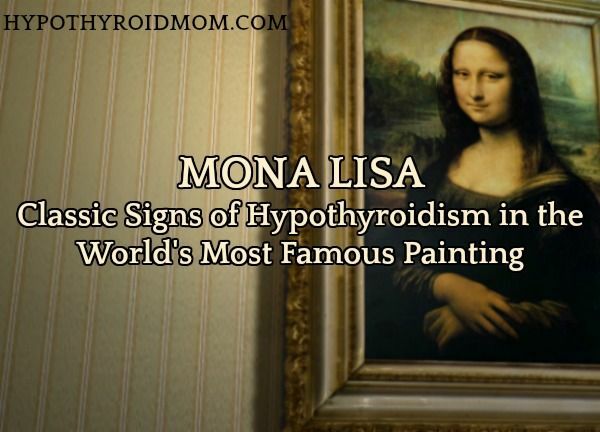 I wonder just how many people with hypothyroidism and hyperthyroidism are struggling with skin-related conditions. 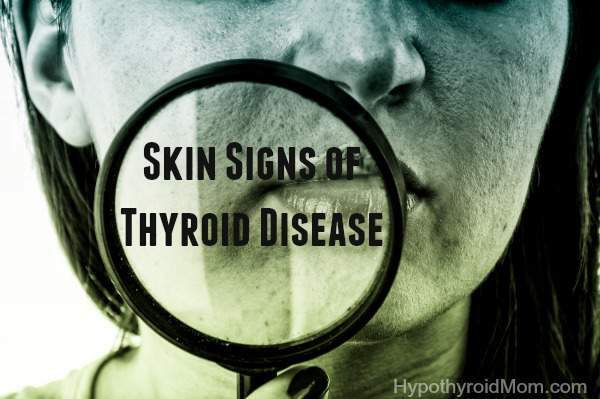 Do they know these skin issues may be a sign their thyroid condition is not optimally treated?